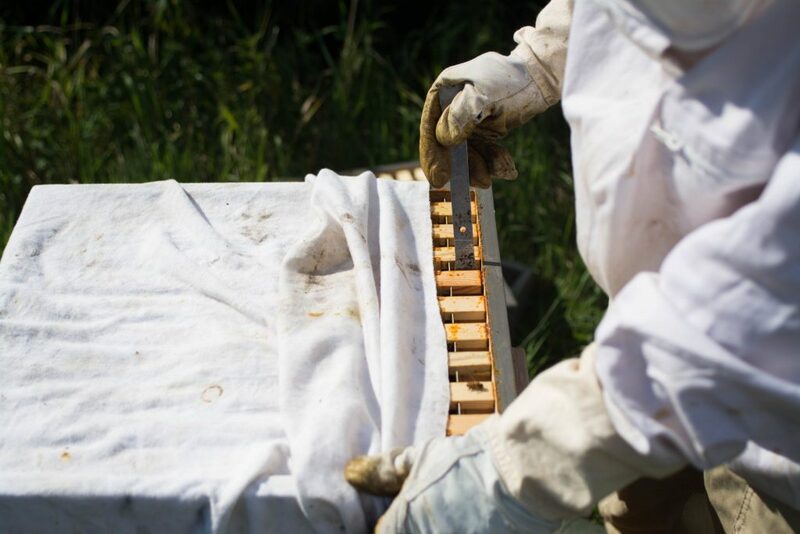 Beekeeping is a great hobby and can cost quite some money to start up. But is it even possible to make it your sole income? Propolis – Your Sticky Medicinal! As a new beekeeper when the summers gets warmer and the bees are growing, you wonder where all that sticky substance is coming from. The proposis sticks to everything and opening the hive becomes sometimes difficult because everything is sticking together. After opening the brood boxes, you notice the bees have glued the frames solid. 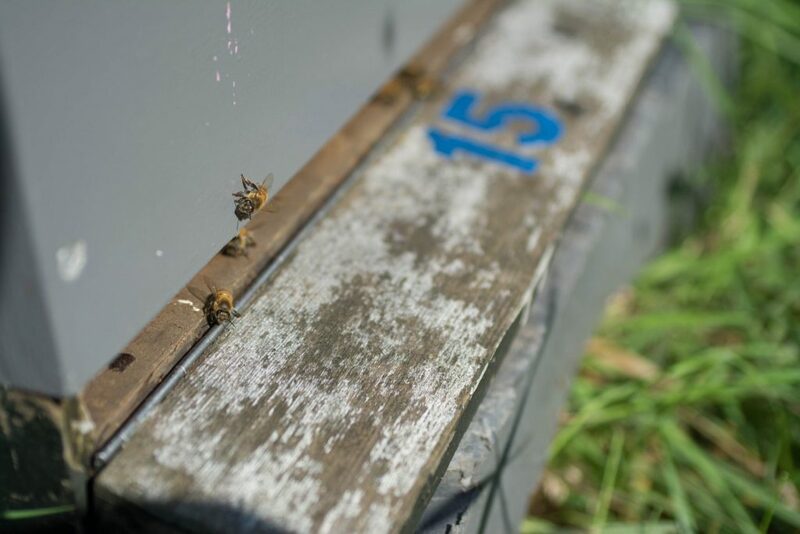 When this occurs it sometimes can be difficult to do a quick inspection, but for the bees propolis is a vital substance and their first line of defence against infections and other pathogens. [Read more…] about Propolis – Your Sticky Medicinal! 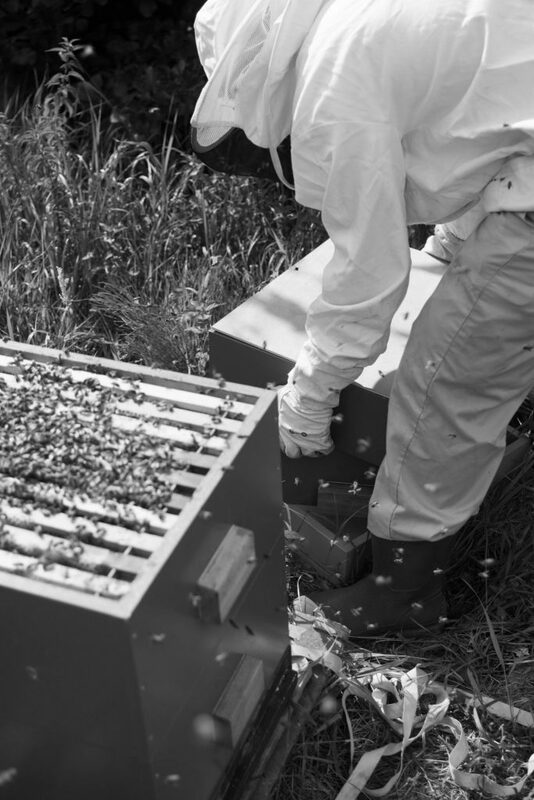 Why hive inspections are necessary? And the answer to avoid beginner’s mistakes. 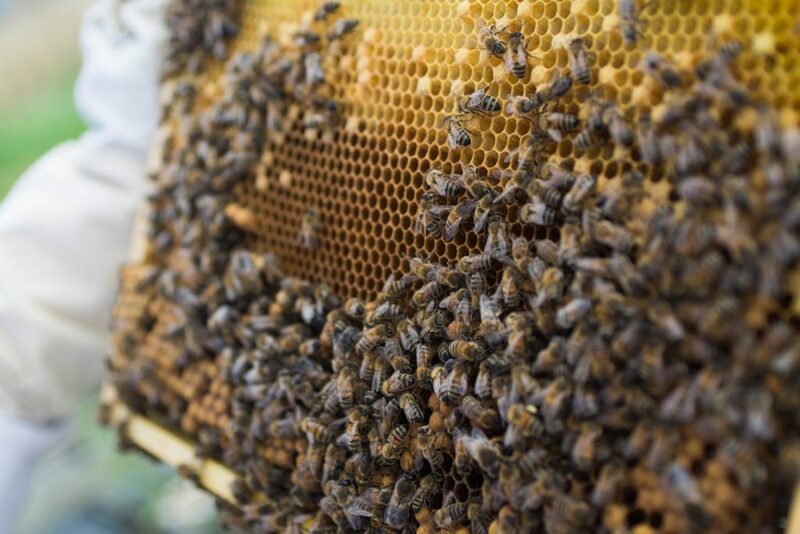 As a starting beekeeper, and you are following the starting course, it can be quite obvious what to do during the lessons. If you have questions, the bee master is ready to give guidance. Honey Bee Pollen – A (Beneficial) Natural Super Food! 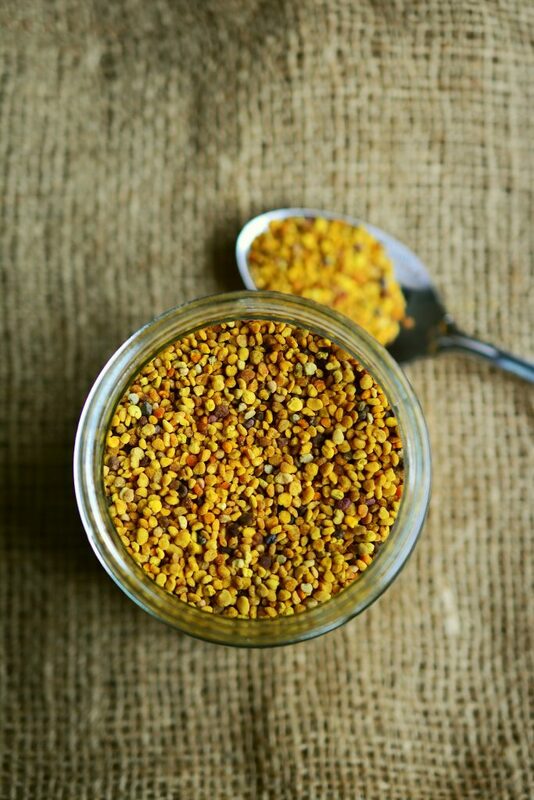 Most people are familiar with bee pollen, you can be familiar with it because of hayfever. Or because they are promoted to have major health benefits for humans. pollen are the male seed of a plant and for bees it is the major source of food. If you think bees only need nectar, water and pollen to survive and thrive. And it amazes me how many work is done within a bee hive, pollen can surely be seen as a superfuel for bees. [Read more…] about Honey Bee Pollen – A (Beneficial) Natural Super Food!